A bridge between the past and future of the Maison, the Vacheron Constantin Heritage department has a place of its own within the Manufacture. Spanning an exceptional timeline that began in 1755, and overseeing a unique collection, it is anything but a dusty museum. e research and expertise of the teams working there on a daily basis are an inexhaustible source of inspiration for the creation of new collections and a masterful reference for the Customer Service and the Restoration department. Custodians of the memory of the Maison, as well as guarantors of the authenticity and legitimacy of the Heritage, its teams are responsible for ensuring it is preserved, ensured and rendered accessible to the public. 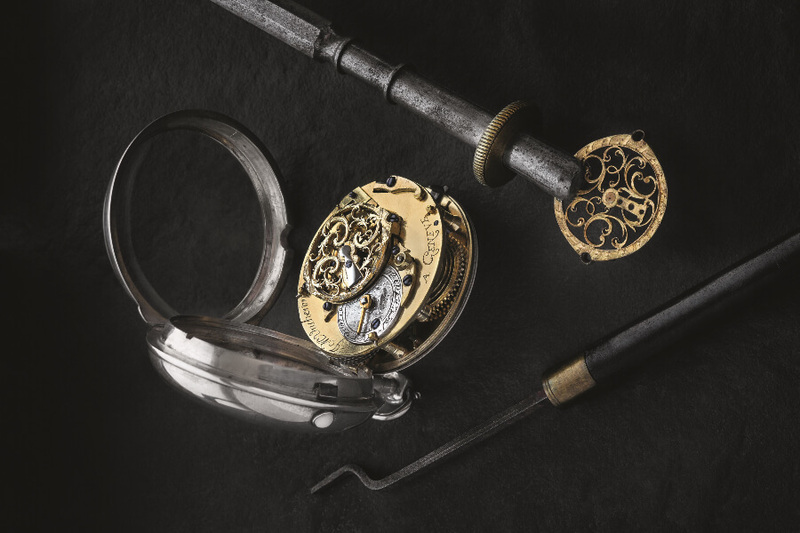 The inventory currently comprises around 1,500 timepieces dating from the 18th century to the present day, 800 machine tools, numerous items of furniture, paintings, watchmaking workbenches and tools, as well as an impressive set of printed, iconographic and audiovisual archive collections. 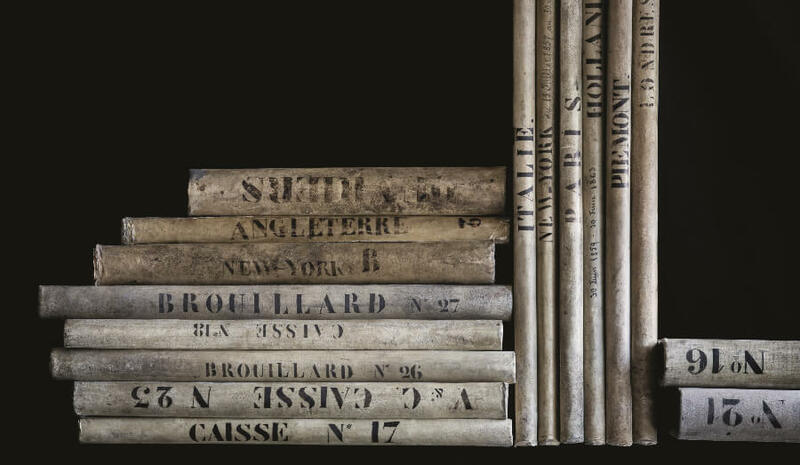 No less than 420 linear metres are taken up by an infinite wealth of production and accounting registers comprising foreign sales, correspondence between associates, suppliers and clients, various documents and photographs. 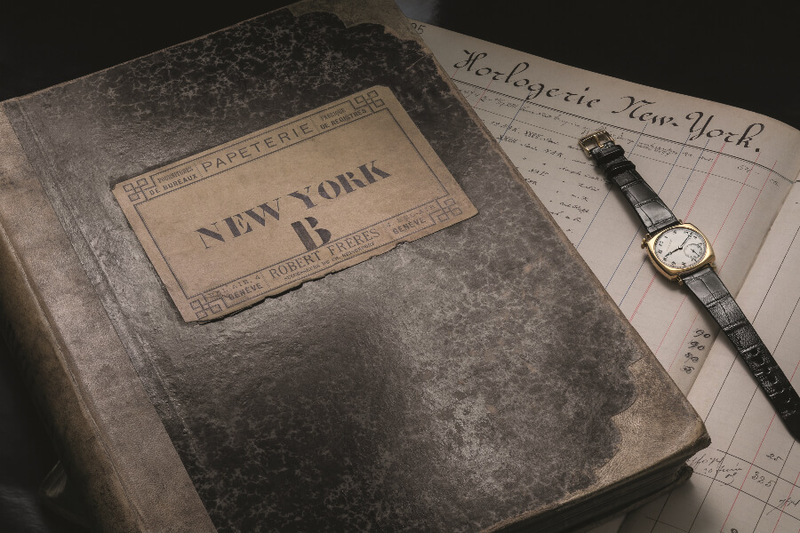 All contribute to shedding both historical and artistic light on Vacheron Constantin’s activity through the years and centuries. They represent a sum of written instruments serving to ensure the traceability of a creation since its origins, given that all the models produced are systematically referenced in the production registers. 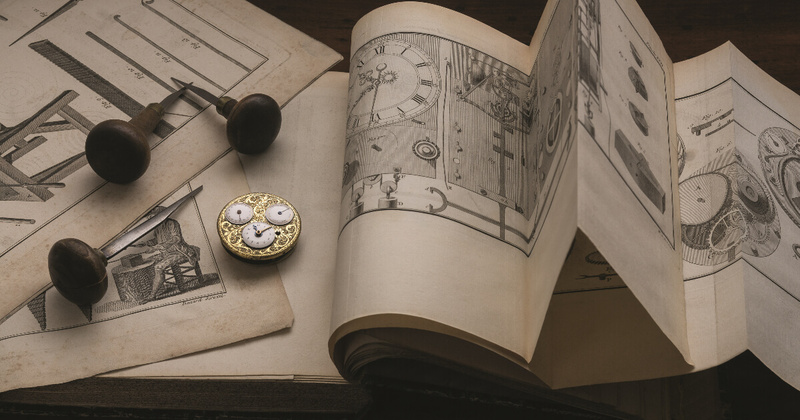 It is on this reliable basis that the Heritage department and its watchmaking expert are able to issue collectors with certificates of authenticity, archive excerpts and insurance certificates. 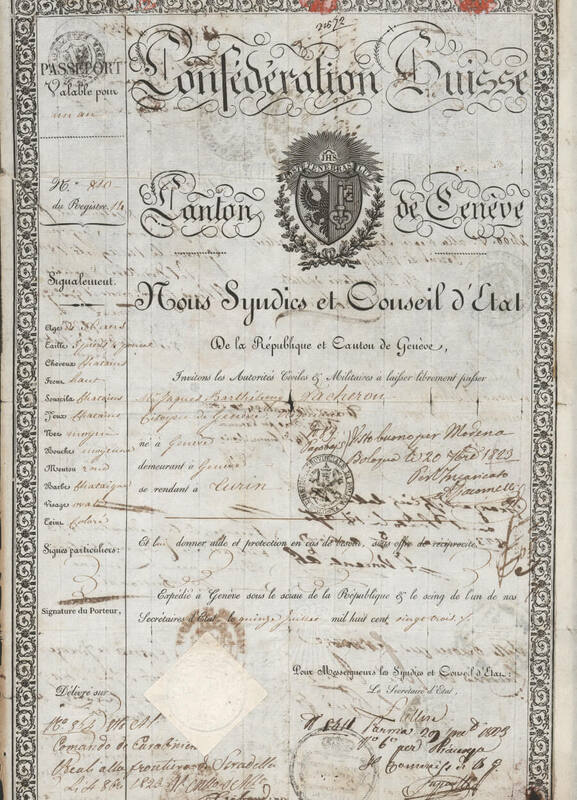 Some of the gems of this touching and precious legacy include an administrative document dating from 1711 in support of the request for Geneva citizenship submitted by the father of Jean Marc Vacheron; a copy of the seminal act of the Maison in the shape of a notarial act dated 1755 by which he hired his first apprentice; a register from 1773; and a four-volume treatise on enamel, hand-written by an artisan. 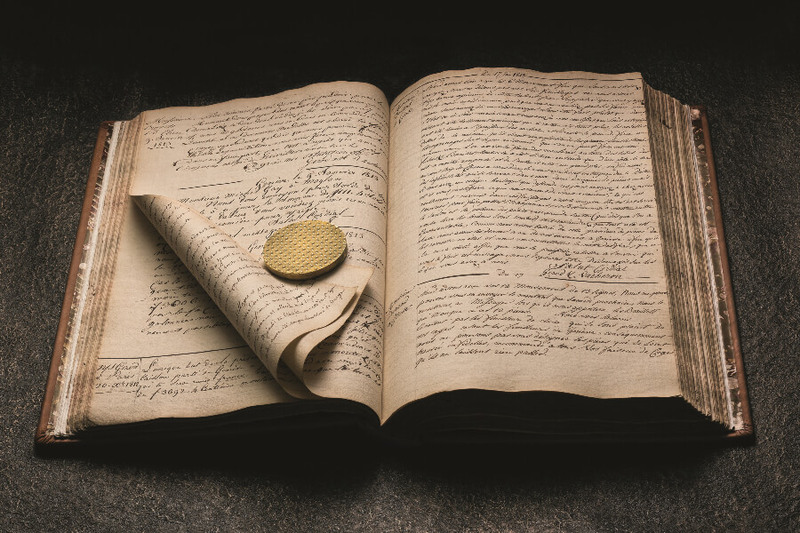 ese inestimably valuable archives are being scrupulously digitized in order to safeguard them. Still firmly rooted in Geneva, the Heritage teams have recently moved to the Manufacture at Plan-les-Ouates, after previously occupying the historical birthplace of the Maison “en l’île”. Working in close direct contact with the other departments and more dynamic than ever, they are a reliable source of proposals serving to guide creation as well as communication on the Vacheron Constantin universe. Testifying to ancestral expertise and an extremely varied artistic lineage, they embody the philosophy of the Maison which they reveal on the occasion of certain events and exhibitions. They also share this extremely dense content on social media, and especially on Instagram via the @thehourlounge account. The relevance of their expertise has also been demonstrated in recent years through the vintage watches acquired by the department which are offered for purchase, after being restored and authenticated. Aptly named Les Collectionneurs, this collection fulfils the expectations of passionate enthusiasts and connoisseurs of the Maison who are looking for a historical model but are somewhat reluctant to enter the previously owned watch market. It helps keep the Heritage collection alive, regularly acquiring or parting with certain models in accordance with the market or the latest events. e very principle of a collection is indeed to avoid any sense of immobility. 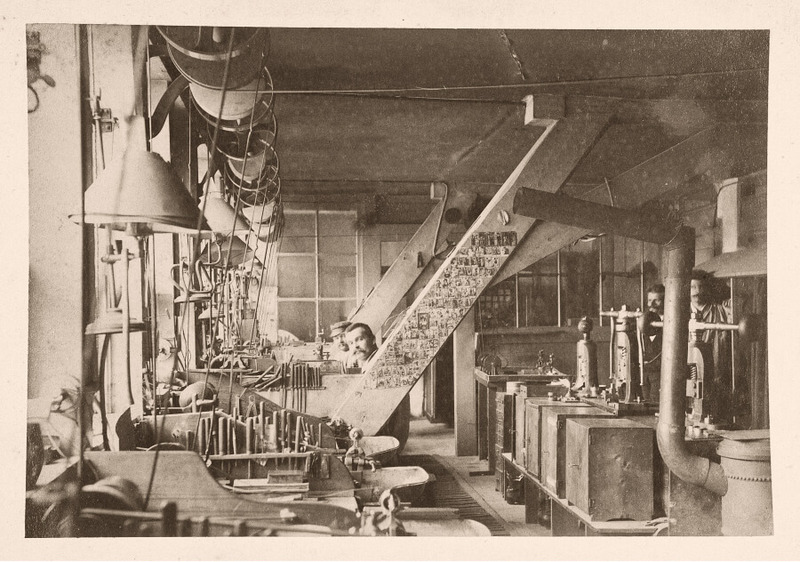 The history of Vacheron Constantin thus continues to unfold, steadily enriched in step with research & discoveries. As Christian Selmoni, Style and Heritage Director, loves to say: “the most important factor doubtless lies in the team members’ ability to highlight – or bring to light – the timepieces and stories constituting the inherent wealth of Vacheron Constantin”. e guardians of this sacred temple work like detectives in gathering the pieces of evidence that will re-establish or argue in favour of such or such a period. There are tracks that lead to other tracks, in turn confirming, refuting, complementing and shifting the parameters. A gigantic treasure hunt in and around an over 260-year-old playground that never runs out of hidden corners to explore. There are so many more registers, boxes and letters to be opened and read. “In our current state of knowledge, we are at this stage...”: the expression used by the Heritage teams is a victory over the past and a promise for the future. A full 25 years ago, I purchased a gold watch from you for the price of 500 francs, if I am not mistaken. Following a burglary, I would like to replace it with another from the same brand, as I have always been very satisfied with it. Kindly inform me of your prices for a good yellow gold pocket watch with finely chased bezel and caseback rim, or ideally with an enamelled ornamental fillet composing various motifs. We envisage a half- at watch measuring 44.7mm in diameter, with a “Murat” shape lending itself to decoration, meaning similar to the type shown in your sketch. e movement would be of premier quality with 18 jewels; the dial silver with enamelled hour-markers, numerals and hands in accordance with your specific wishes. 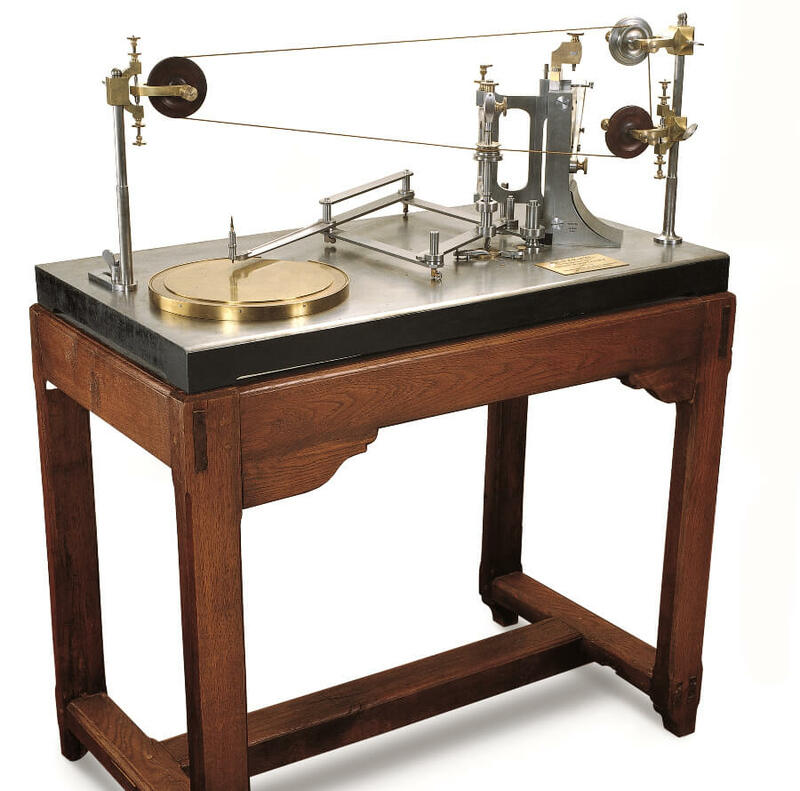 However, the watchmakers and various artisans of the Manufacture did not yet realise that this particular customer would prove so demanding and pernickety in his requests. 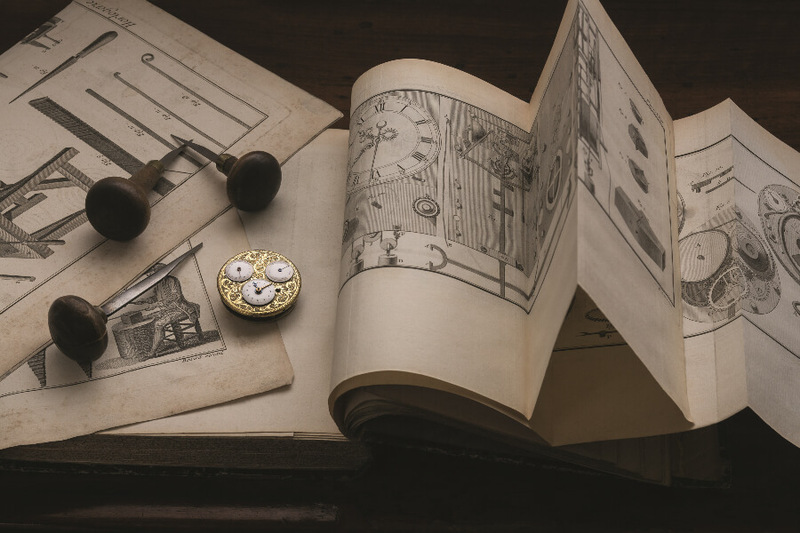 For eight long months, he debated every single detail of the ornamentation and precision of his future watch, including sending numerous sketches to the Manufacture’s engravers. Vacheron Constantin patiently responded to each point until he had made his choice and placed a definitive order. I would like you to specify whether the caseback of the watch is entirely smooth or if, like the two bezels, it is adorned with a chased or enamelled motif. at being said, I would also like to know what the maximum variation in rate would be for the movement you are suggesting. As far as the caseback of the watch is concerned, we can make it as you wish: smoothly polished, brushed or guilloché in whichever way suits you. Our movements are subjected to the most stringent tests in various positions and at different temperatures, in a laboratory cooler and oven, and adjusted with a slight gain that should naturally diminish once on the wrist. Once fine-tuned, a pocket watch of this quality generally does not vary by more than two seconds a day. From an artistic standpoint, your model is irreproachable. I will always remember your Maison, as well as the charming manner in which you responded to all my demands. Kindly pass on my compliments to your engraving artist. 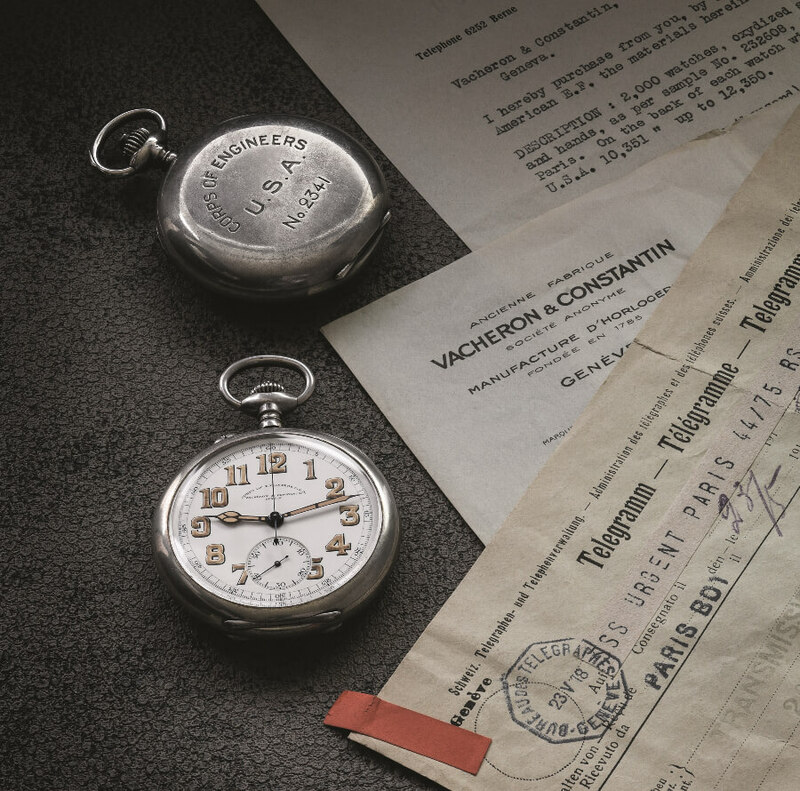 There are hundreds and even thousands of watchmaking stories such as these, of which the memory lives on since 1755 in the preciously safeguarded Vacheron Constantin archives. Watches whose style speaks of bygone eras and recalls the talent of the watchmakers and the artisans of yesteryear, as well as providing endless inspiration for creations in the making and those to come. For more information visit Vacheron Constantin Online.